Beatles FAQ: Why did John & Yoko get married in Gibraltar? 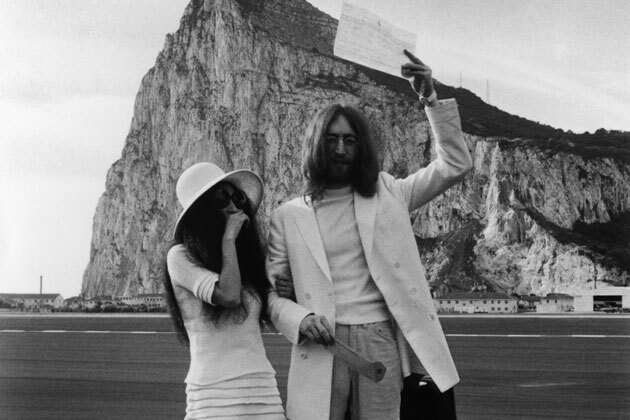 Why did John & Yoko get married in Gibraltar? a) because the rock represented their love etc? b) because they forgot their passports? 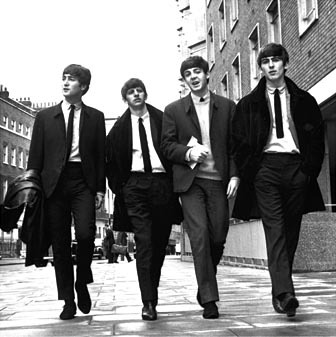 Was John (Winston) Lennon deliberately teasing the Spanish by making Gibraltar 'near Spain'? It certainly upset General Franco who promptly banned the The Ballad of John & Yoko across the territory he did control.